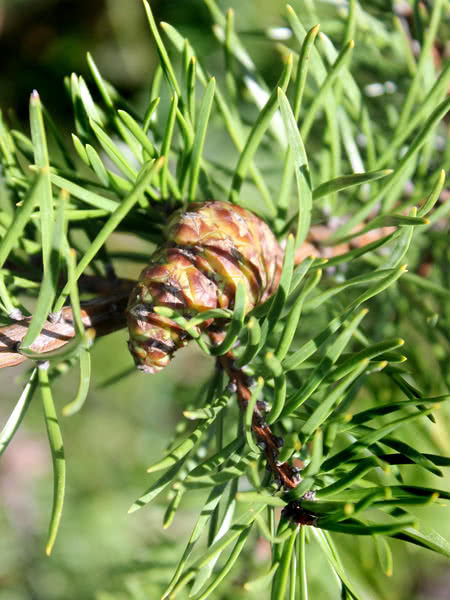 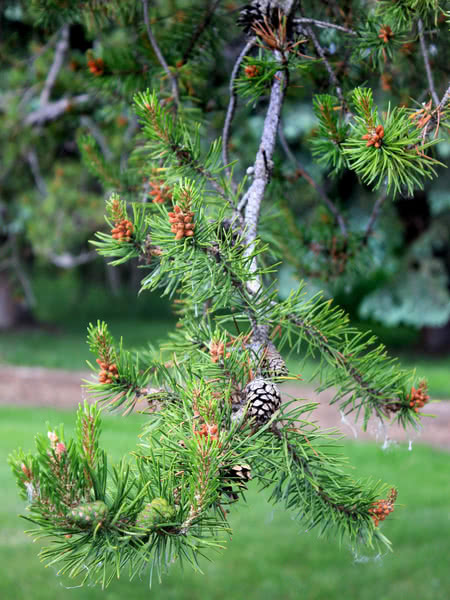 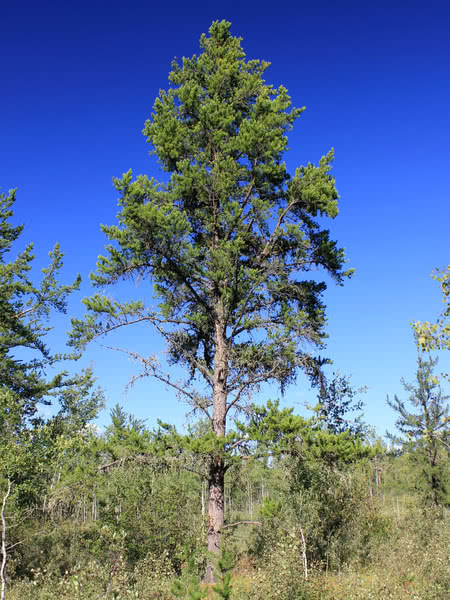 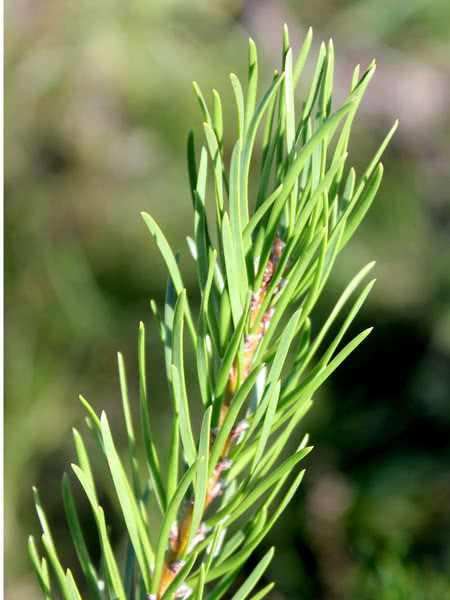 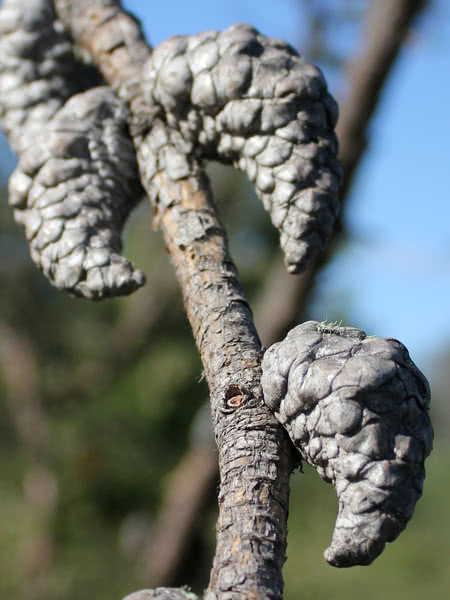 Jack Pine is a cold tolerant native species that can survive on dry, sandy or gravelly sites. 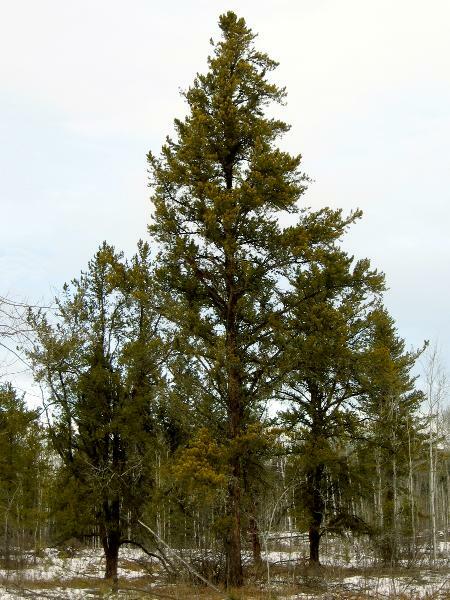 Similar to Scots Pine, though somewhat larger, Jack Pine is known for its yellow-green needles, spreading crown, and irregular form. 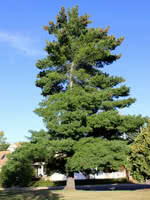 If you have a tough site to plant, this tree may be right for you.